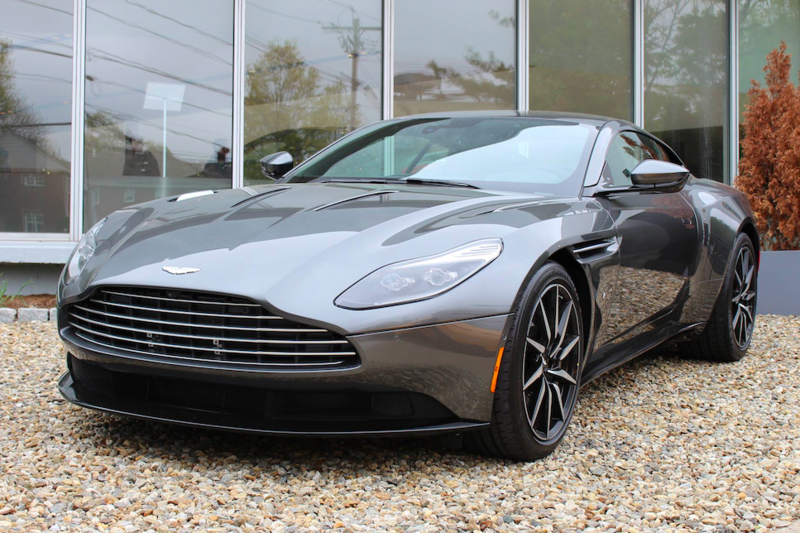 On May 13th, Aston Martin of New England held an open house/Cars & Coffee event at their dealership in Waltham, Massachusetts to help kick off the beginning of car season in Massachusetts. While I was there, I spent about an hour filming inside their showroom to create a video that would bring an appreciation to the craftsmanship and design of the cars made by the British automaker, along with the handful of German cars also on display. It was the best and most rewarding hour I’ve spent at a car event in a very long time. Starting off, I want to say thanks to the people at Aston Martin of New England for allowing me to film in their showroom as the event was coming to a close and everyone started to leave. Being the only person surrounded by Aston Martins, vintage Porsche 911’s, and a new Lotus Evora 400, I was able to take in British automotive heritage. Aston Martins are more than just cars used by James Bond for over 40 years, they’re at the pinnacle of British luxury, design, and performance. These beautiful cars symbolize the very best of the automotive industry, bringing a sense of class, sophistication, and properness that only the British could offer. The center of attention in the Aston Martin showroom is without a doubt the 1988 Vantage V8 Zagato, a car priced at $795k, and across the room near the window, the all new DB11. Two prime examples of Aston Martin staying true to their heritage. The time spent in that room made me appreciate the automaker even more, as for the first time in a dealership, I was able to film and understand why cars like Aston Martins are at the center of many people’s dreams. Instead of looking at a picture on the internet or watching a YouTube video, I was seeing and experiencing these cars through my own eyes, that can only be truly appreciated if you’re in complete solitude. So without further ado, here’s the video from the Aston Martin of New England’s showroom. I hope you enjoy!